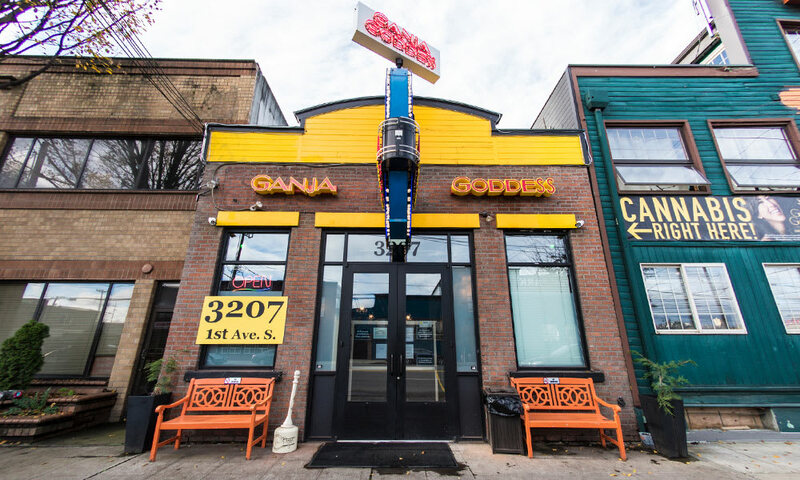 Ganja Goddess is Seattle's friendliest cannabis shop, and we were recently named one of the best in the city by Seattle Weekly! 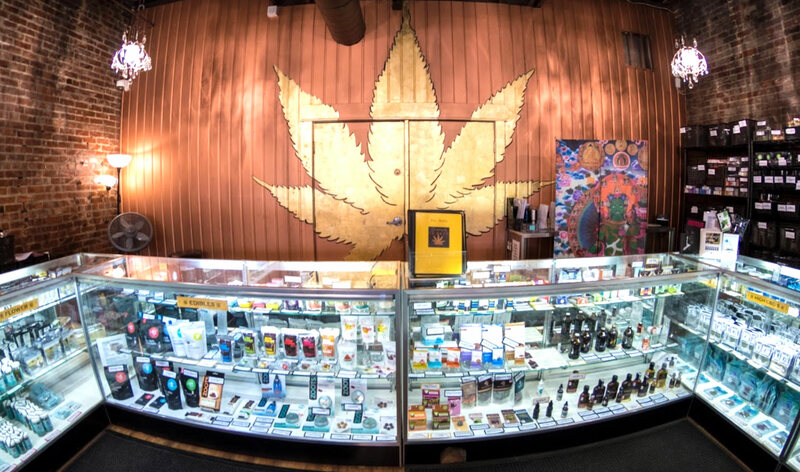 Our beautiful and unique store welcomes everyone 21+, and stocks a wide range of strains, concentrates, and edibles. We take credit and debit cards, and our knowledgeable budtenders are there to help you find exactly what you need. 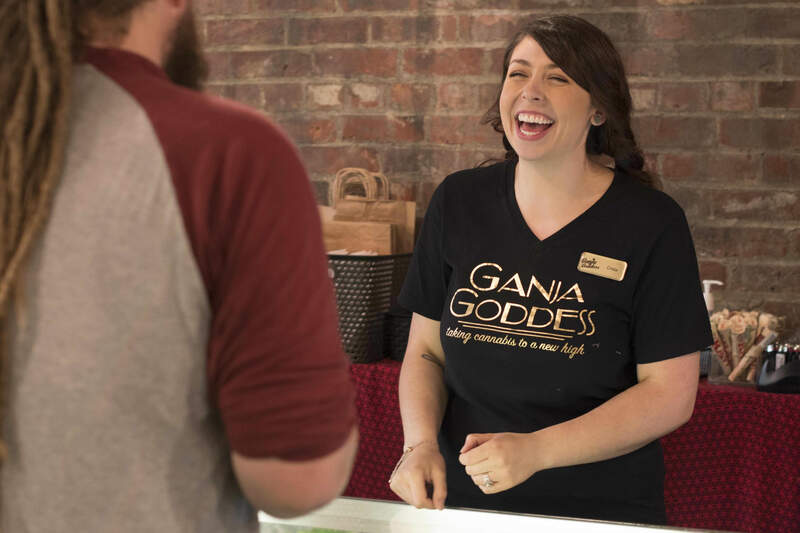 Ganja Goddess stocks some of Washington's best cannabis products, so you'll find something to enjoy - no matter what your budget. Our budtenders strive to help you have the best experience, whether your are trying cannabis for the first time or a connoisseur. I've been here three times and bought hash oil, some sour diesel joints, and the Home Baked infused oil. The hash oil was great but that is the only thing I will buy here again. The joints were fro and after having 4 droppers full I felt no affect whatsoever. m pot that was harvested last August and had no taste or smell to it as it was clearly old product. The Home Baked was supposed to be the biggest "bang for the buck" but I was suspicious as it had no flavor and after working up to 4 full droppers full I felt no affect whatsoever. I got the impression that it was cut with other oil. I guess my main suspicions come from them not including receipts with cash transactions. Not only not including them but holding on to them oddly to wait and see if you ask for it. 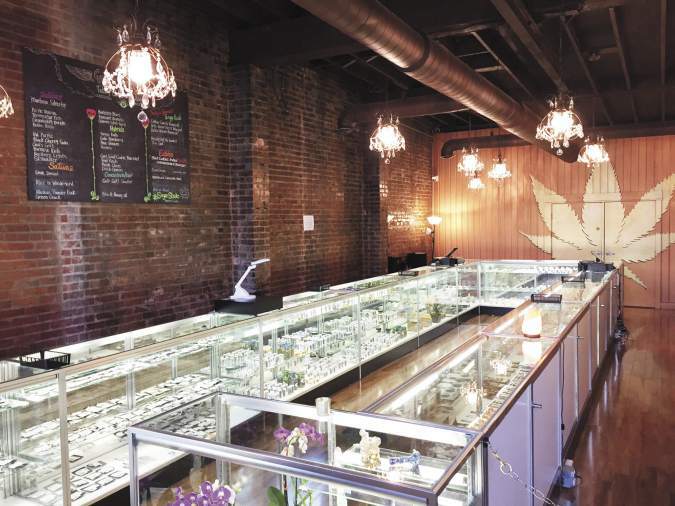 I like to think that pot shops are operated by honest cool people but if it's just a greedy money grab and they aren't paying the taxes that I am paying on what I would consider to be overpriced product, I will take my business elsewhere. Super rude customer service. Not willing to answer questions I had about products and their effects. Called before coming in and they were equally as rude and hung up on me. 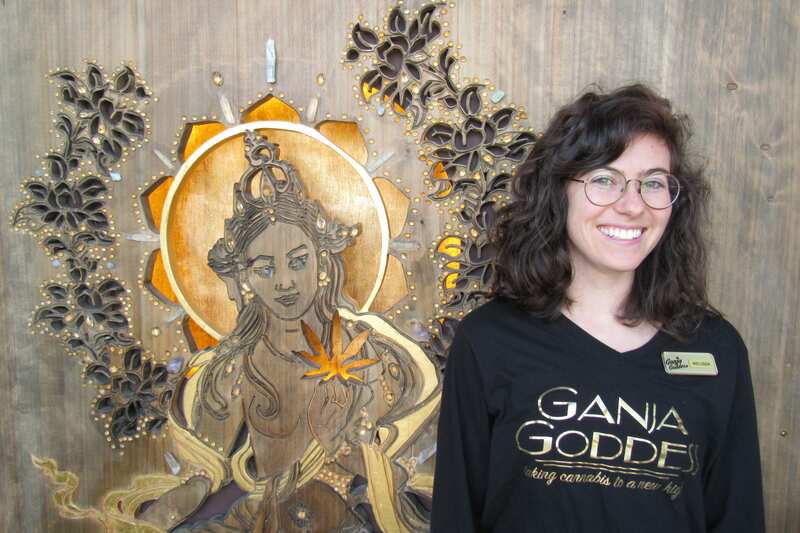 Not sure what's up with those other negative reviews, Ganja Goddess is my favorite weed shop ever! Consistently super nice, well informed budtenders. I think the prices are the best in the city. They really go above and beyond. It's rare to get this type of excellent customer service anywhere let alone in this industry. Can't wait to go back and see what new strains they have this week. Love the bettie page wax! Lowest prices in town and with out a doubt, the best selection. lots of hotties. Sweet spot!!!! yeah! I'm surprised by the negative reviews as well. 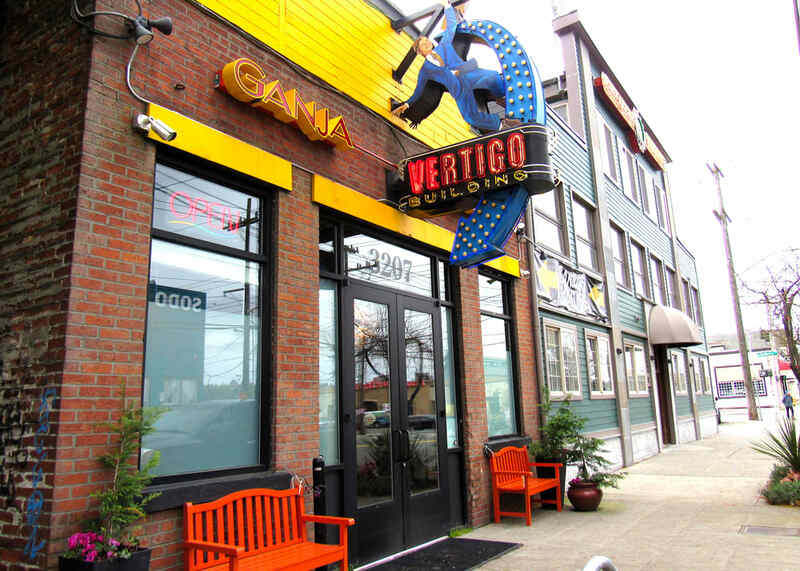 Having visited the 3 rec shops in SODO, Ganja Goddess has consistently impressed. The prices for top shelf bud are in my experience fairly comparable across all shops. 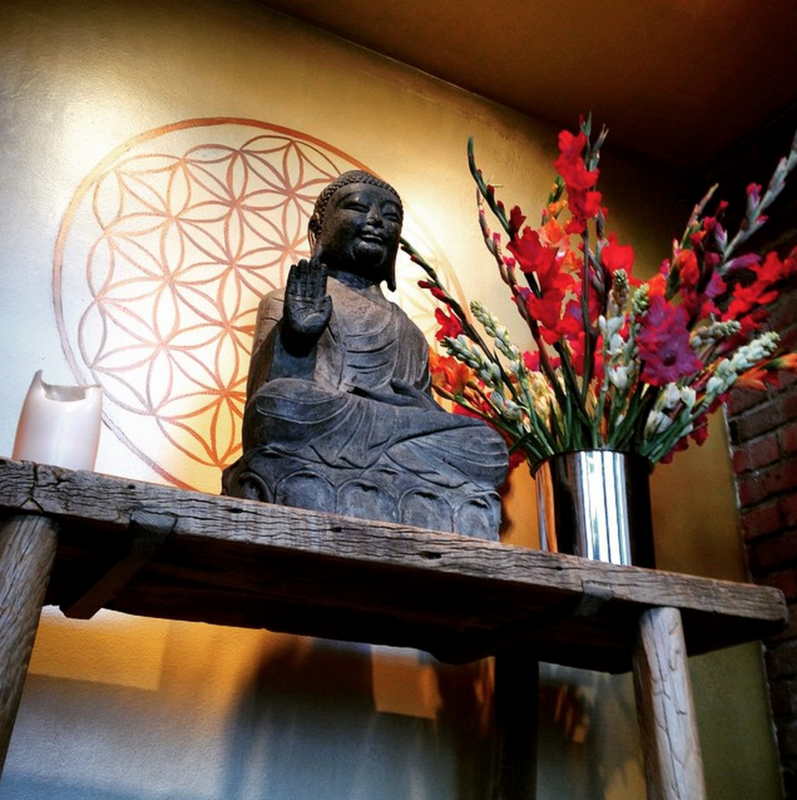 However, GG offers at least one daily special at a discounted rate (usually $10/g or less). Also, prices listed at GG include sales tax which I think is nice. To the person complaining about receipts, I've been offered receipts every time, and declined them every time as well, as have most other customers I've observed. I can only imagine that when 90% of people don't want a receipt, the bud tenders have realized that folks who do want one can simply ask. Beyond that, the sales staff has always been patient, informative, and very knowledgable about the available products and respectful of both novice and more advanced questions, and ultimately providing excellent customer service. Only one example, but I purchased a glass pipe from GG, took it home and the very first time I took it out of the bag and set it on the counter I heard a "tink" sound. Sure enough when I picked it up the thing came apart into 3 pieces. I returned it to the store and the bud tender (who had previously worked as a glass blower) acknowledged that sometimes this happens. Then, despite the shop policy to never accept returns for glass, graciously offered to provide a full refund or replacement. He didn't need to do that, but it certainly made for an excellent customer experience. Really great and informative environment. 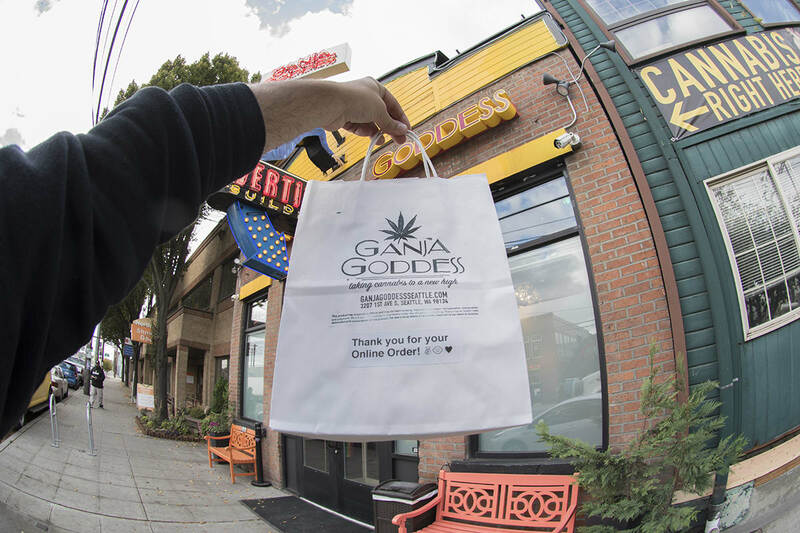 Budtenders are friendly, approachable, and extremely helpful. This place is amazing. I love the cool artwork, really sets the tone. The prices are the lowest in the city and the selection... well it kind of blows my mind. They really go over the top in providing many options, especially with the strains and all the concentrates. I am also in love with the mint chocolates from verdelux. super yum. The bud tenders never hurry me either, they are super helpful and patient.